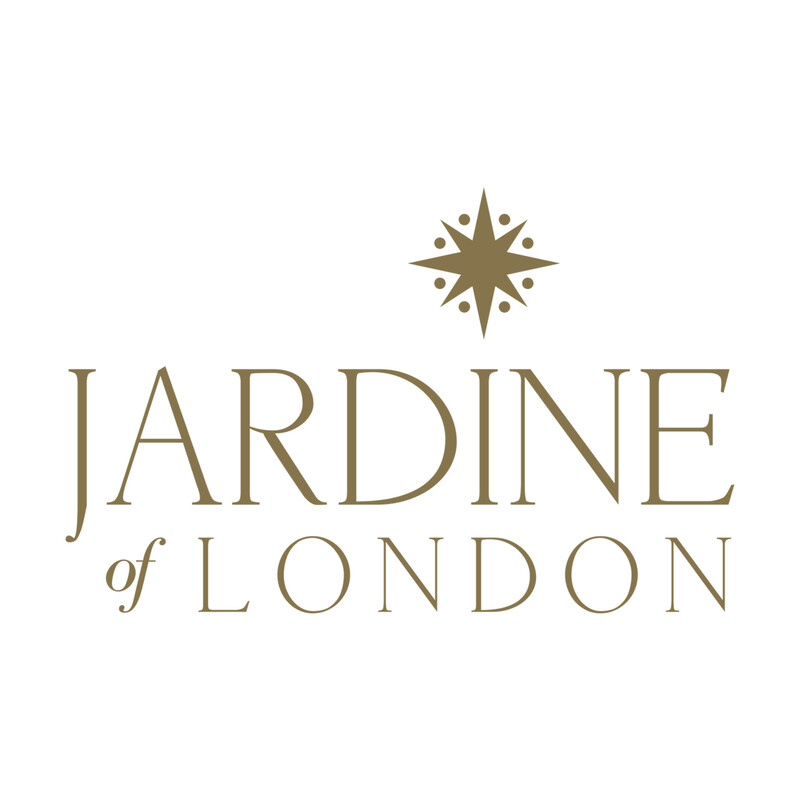 JARDINE OF LONDON is a truly authentic British brand. 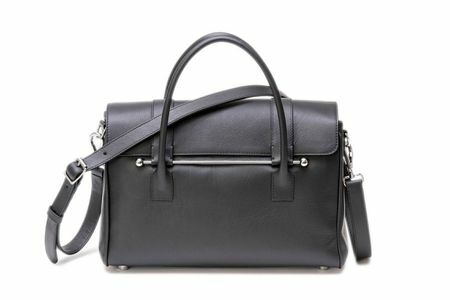 Mary Jardine only uses the highest quality materials for her handbags. 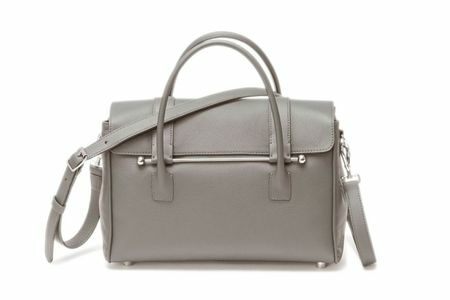 All her bags are handcrafted in London. 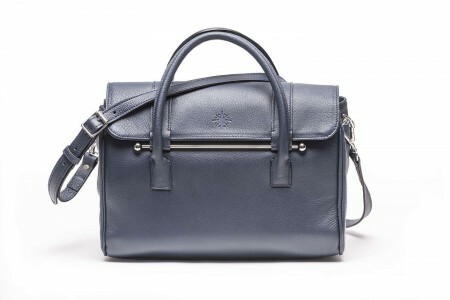 Owning a JARDINE OF LONDON handbag is quite special. There are currently only a few made of each design. The inspiration for the gold star used in our brand name comes from the Jardine Star Brooch which was gifted to Queen Elizabeth II in 1981 by Lady Jardine.